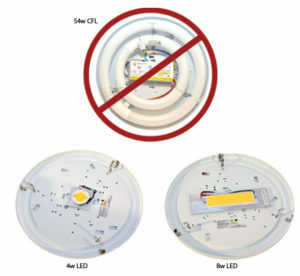 DO NOT use to directly power Focus LED Panels (LEDP). 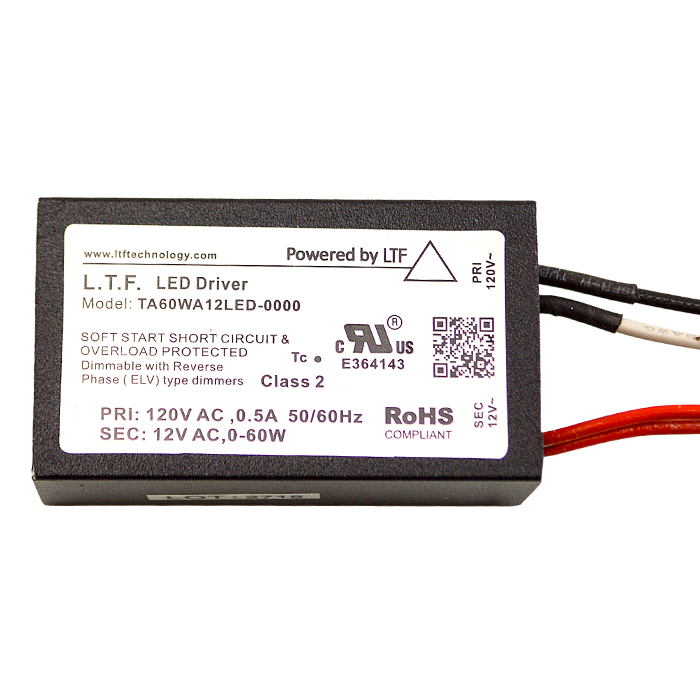 However, can be used to power the 12v input drivers for Focus LED Panels. 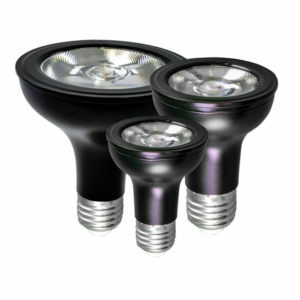 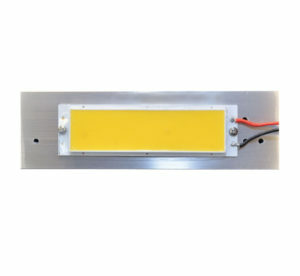 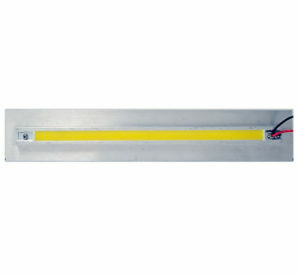 IMPORTANT: If using other manufacturers LED light source, check with manufacturer for compatibility.